you read a good book." 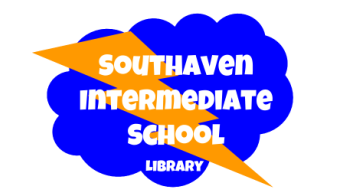 The MISSION of Southaven Intermediate School Library Media Center is to provide a safe environment for students becoming effective users of ideas and information by teaching them to engage, create, grow, and become lifelong readers and learners; and providing teachers with resources for expanding their classroom instruction. 2018 SIS Reading Fair Winners! Students will learn and value different ideas by the use of different types of text. The library will present a safe way for students and teachers to research and use online sources. Students will be presented with a freedom to read and adopt a value for a lifestyle of reading. The library will have open access of resources to be available for teachers to give instruction beyond the four walls of our school library. Click on Follett Destiny to begin your search. Follett Destiny is Southaven Intermediate's Online Catalog System.